It’s just a little ringing or buzzing in your ear, right? It sounds innocent enough when you put it that way, but the truth is tinnitus changes things, especially if it’s new. It is, in fact, just a phantom noise in your ear but that doesn’t mean it’s something that you will learn to love — just the opposite in fact. 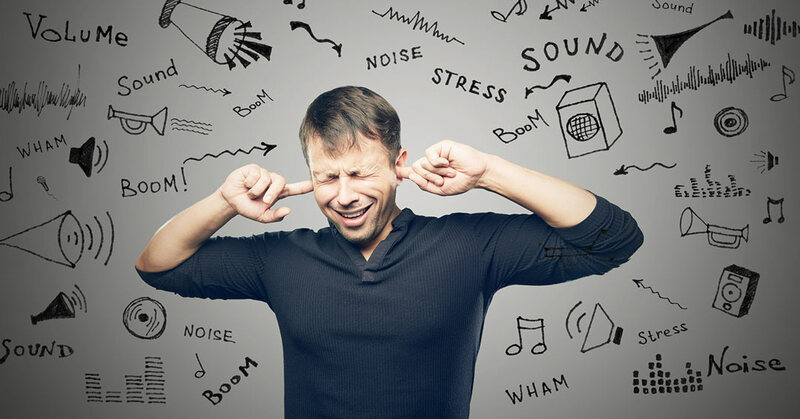 For some people, tinnitus is a debilitating problem, one that interferes with their ability to hold conversations, sleep at night and focus at work. It changes your perception of the world because it takes over different parts of it. To understand why you need to know more about tinnitus. Tinnitus is noises that only you hear. Technically, it isn’t a disease or illness on its own, but a symptom of an underlying condition like the age-related hearing loss. If you do have it, you are not alone. According to the American Tinnitus Association, about 15 percent of the U.S. population have tinnitus in some degree.